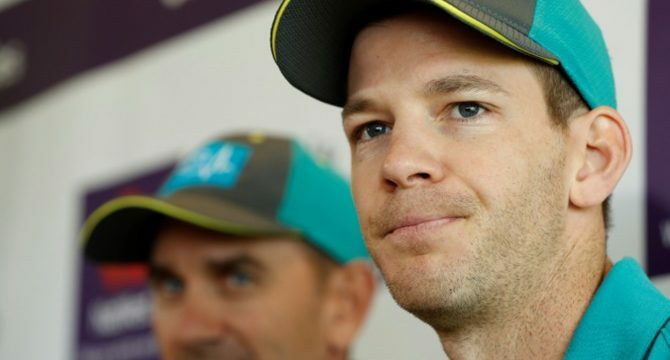 Australia’s backs-to-the-wall escape in the first Test against Pakistan triggered plenty of praise back home from fans with low expectations but captain Tim Paine has explained why he had been in no mood to celebrate the draw. After steering his side to safety through 139.5 overs of fourth-innings resistance in Dubai, Paine noted his team starting to spill out of the viewing area in celebration and immediately put a lid on it. Paine said he was mindful of Michael Vaughan’s words in an Ashes documentary released last year, when the former England captain recalled watching the Australians celebrate an escape at Old Trafford in the 2005 series. Vaughan said he never thought he would ‘see an Australian team celebrate a draw’ and from then on felt England had the mental upper hand in a series they would go on to win. “Michael Vaughan said after one of the Tests that he felt as an opposition captain that they had them when he saw them celebrating a draw,” Paine told reporters on Monday, on the eve of the second and final Test in Abu Dhabi. The draw was still enough to keep Australia in with a chance of winning their first series in Asia since the 2011 tour of Sri Lanka. 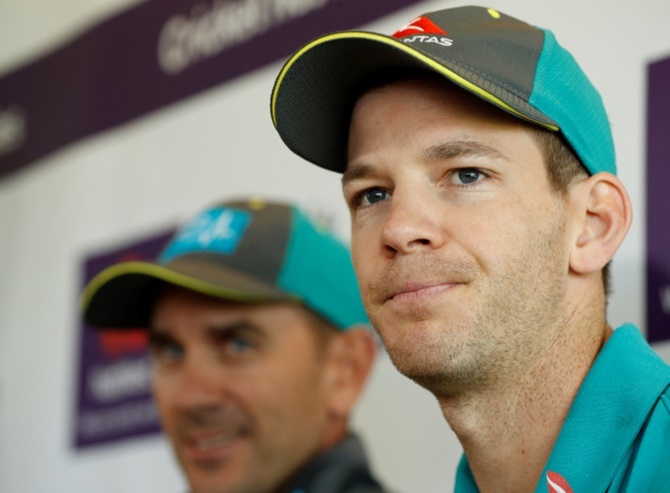 Paine said Australia needed to be mentally prepared for another five-day slog against Sarfraz Ahmed’s team in the Middle Eastern heat. “(We) touched on it last week that not many people gave us a chance over here, which is a great opportunity for us to prove people wrong and a great thing to keep driving us,” he said. Can Prithvi Shaw succeed in Australia?